Nicole is a picky eater who loves rainbows. When she notices that her friends’ lunches look much more colorful than hers, she wonders how she can ask for the fruits and vegetables that she always refused. 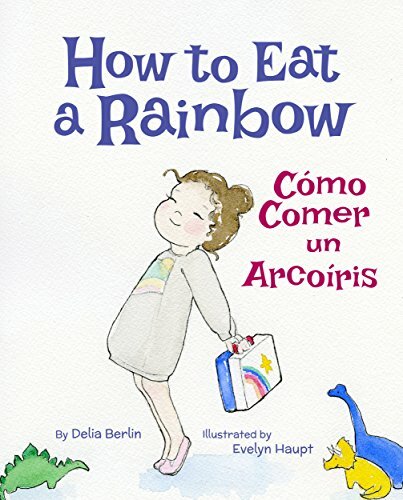 Her friendly dinosaurs come to the rescue, so she can finally learn how to eat a rainbow.